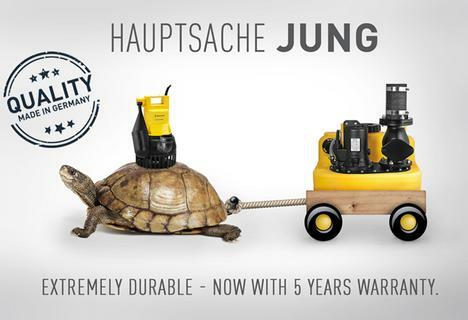 From now on every plumbing company receives a guarantee of 5 years for the purchase of all yellow waste water pumps or products of our compli series 100 - 1000, and it's as simple as that. 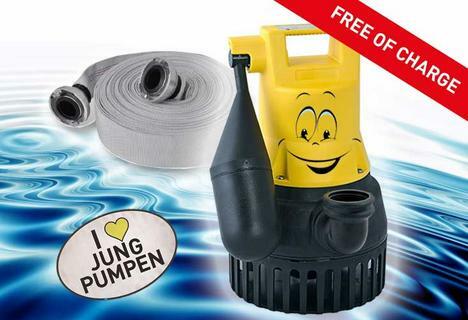 Every consumer who always wanted to use a pump to empty a shaft, a swimming pool or a pond can now get a FREE OF CHARGE pump from us and test it without obligation. 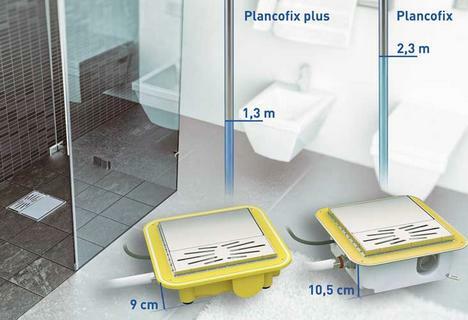 Fullfill your dream of a barrier-free shower and get to know our newest version PLANCOFIX PLUS. 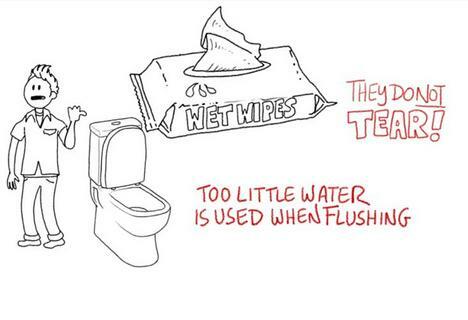 Wet wipes flushed down the drains are often the cause of a major blockage in pumping stations. 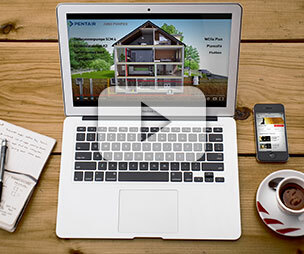 Why it is so, shows this explanatory video. 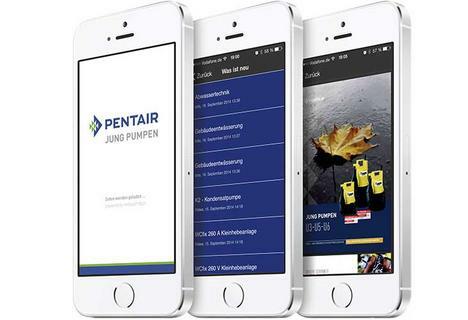 Do you know our Media App? Who has the coolest "slurry pump"?